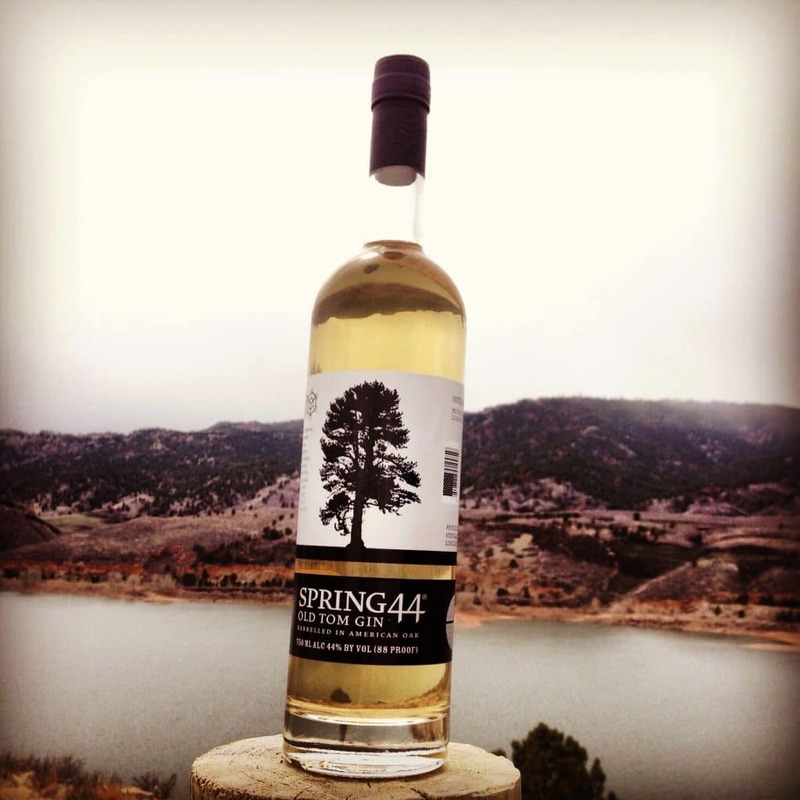 Spring 44 is even quite up front with the botanicals in their Spring 44 Old Tom Gin. Check out this blog entry from them to see the list, which includes Asian contributions such as Galangal and Lemongrass among more expected botanicals such as citrus, coriander and orris root. Additionally, Spring 44 Old Tom Gin is rested in American Oak barrels after distillation. First, it smells quite citrusy. Notes of orange and grapefruit, along with a hint of juniper and a neutral but characteristic sweetness. Mild, somewhat contemporary with a indistinct but slight floral twinge. Overall, quite nice. The taste begins slow. Smooth and subtle at first, heat slowly builds on the edges of your mouth. A rich complex floral bouquet comes out, a jammy sweetness towards the end. More specifically, candied rind early, sweet and bright. Warm spice, an edge of coriander here as well. Juniper clearly present in the middle notes where the heat and alcohol come on the strongest. The tail is more complex, with some interesting spicy notes emerging. An herbal spice that reminds me of galangal [only by suggestion, I might have said black pepper and ginger had I not known galangal was in here]. The tail is a bit spicy creamy, with that peppery edge continuing, but with some herbal brightness and the slightest tinge of warm vanilla. Rosemary is definitely recognizable here as well as perhaps something complimentary. Perhaps lemongrass, but mostly just a bright sweet herbal note. Complex with a lot of things going on. Very interesting neat. Not as sweet as you might expect from a sweetened gin though. The sweetness colors the botanicals more than it overrides the gin. The cocktails that you might want to make with Old Tom gin differ somewhat slightly. Though gin and tonics work, and in particular, with Spring 44 Old Tom Gin, it’s good, albeit probably not the best option. I suggest looking into some of the original recipes which used Old Tom style gin when they were first conceived. Spring 44 makes a sharp, well balanced Tom Collins. Lacking in lemon notes, the lemon meshes with the coriander and grapefruit of the Old Tom Gin to create a really nice flavor. I thought it worked really well in the Martinez. Although I didn’t think some of the more interesting spice notes came through. Overall, Spring 44 Old Tom Gin is a nice Old Tom Gin. It has a bit of sharpness and the sweetness is somewhat toned down compared to others of the style I’ve had. However, I think that the character might make Spring 44 Old Tom Gin a better gateway for gin drinkers who prefer a sharp London Dry and might be a little hesitant about going towards the sweetened gin. Lots of depth, and a nice flavorful Old Tom that lets the juniper shine along side other botanicals. Rich and creamy, and a nice example of what the Old Tom style can be when executed well.